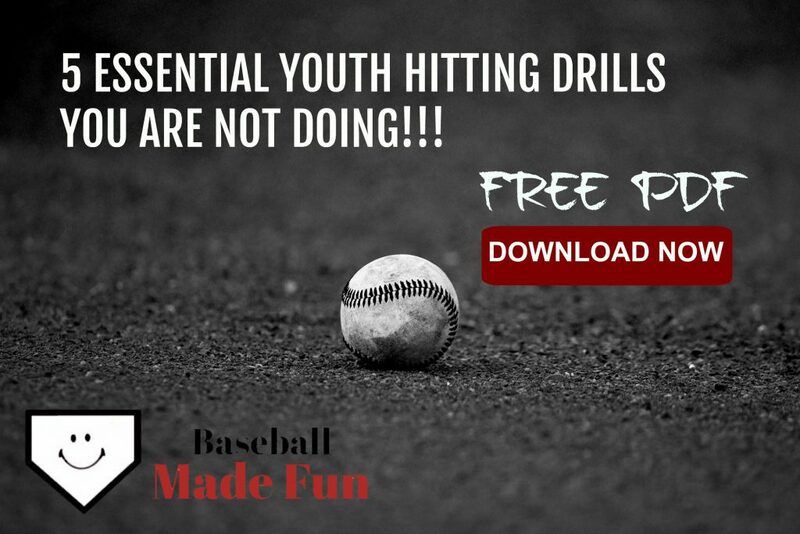 In order for us to keep Baseball Made Fun a subscription free website, we are enrolled in affiliate marketing programs to cover the costs of maintaining the website. If you buy something from this website or from a link on our site, we may receive an affiliate commission. Anything that is written within this website is solely the opinion of Baseball Made Fun, and is not representative of the companies that create these products or services. Baseball Made Fun’s reviews and recommendations are based on our own personal experience and research. We would never recommend products or services that we do not believe to be high in quality and beneficial to our visitors.